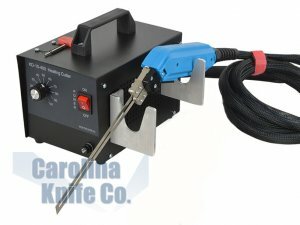 Hot Knife Foam Cutter & Accessories - Searching For A Quality Foam Hot Knife? Shop Online Today! 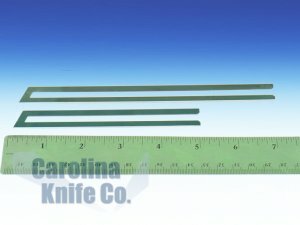 | Carolina Knife Co. 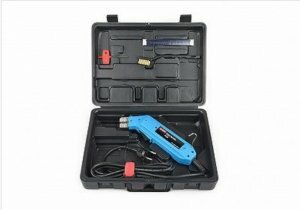 Basic Foam Cutter Kit: Handle, 100mm blade, Tool box, cleaning brush and spanner. 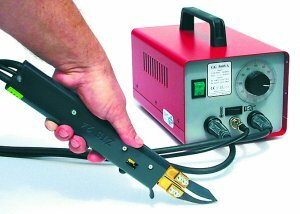 The Zetz Hot Knife Thermocutter 24 features an electrically (110V) heated blade designed for cutting all thermoplastics easily and effortlessly.